2016 Cross Country – MidwestAthleticConference.com – The Official Site of the Midwest Athletic Conference for mac news, mac scores and more. Multiple MAC schools are ranked in the 4th weekly OATCCC Cross Country Coaches Poll. Minster is ranked 17th, Parkway is ranked 19th and St. Henry is ranked 21st in Division III in the 4th weekly OATCCC Boys Cross Country Coaches Poll. Versailles is ranked 20th in Division II. Minster is ranked 1st and St. Henry is ranked 14th in Division III in the 4th weekly OATCCC Girls Cross Country Coaches Poll. By admin|2016-09-29T00:02:23-04:00September 23rd, 2016|Cross Country Boys, Cross Country Girls, MAC, Minster Wildcats, Parkway Panthers, Scores, St. Henry Redskins, Versailles Tigers|Comments Off on Multiple MAC schools are ranked in the 4th weekly OATCCC Cross Country Coaches Poll. 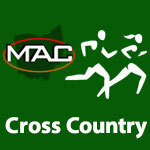 Multiple MAC schools are ranked in the 3rd weekly OATCCC Cross Country Coaches Poll. Minster is ranked 15th, St. Henry is ranked 22nd and Parkway is ranked 24th in Division III in the 3rd weekly OATCCC Boys Cross Country Coaches Poll. Versailles is ranked 19th in Division II. 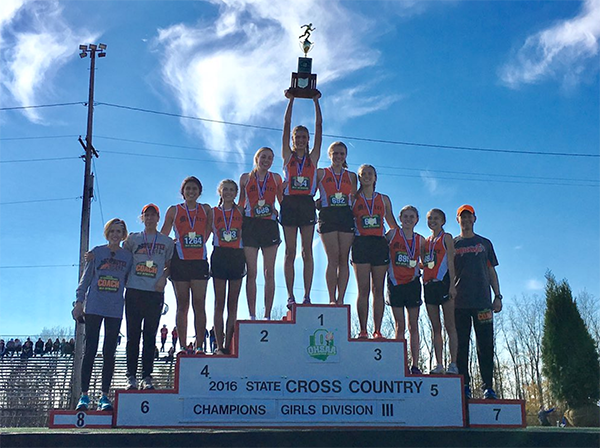 Minster is ranked 1st and St. Henry is ranked 12th in Division III in the 3rd weekly OATCCC Girls Cross Country Coaches Poll. By admin|2016-09-22T21:07:01-04:00September 15th, 2016|Cross Country Boys, Cross Country Girls, MAC, Minster Wildcats, Parkway Panthers, Scores, St. Henry Redskins, Versailles Tigers|Comments Off on Multiple MAC schools are ranked in the 3rd weekly OATCCC Cross Country Coaches Poll.